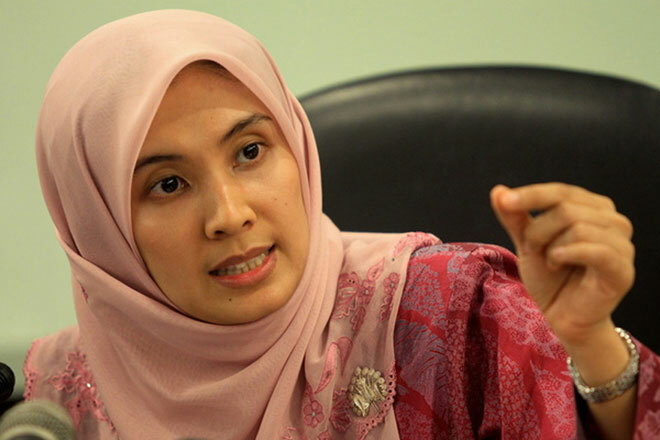 KUCHING: PKR vice-president Nurul Izzah Anwar is the latest victim of fake news, when a message went viral on social media claiming she is getting married to the Yang di-Pertuan Agong Sultan Muhammad V.
National daily The Star contacted her via WhatsApp where she dismissed the claim and said there were more important matters to attend to. “Please nip any fake news circulating in the bud. Thank you. “Let us all focus on the work at hand – saving Malaysia’s economy,” said the Permatang Pauh MP. The fake message apparently went viral following her parents’ (Datuk Seri Anwar Ibrahim and Datuk Seri Dr Wan Azizah Wan Ismail) audience with Sultan Muhammad V’s mother, Tengku Anis Tengku Abdul Hamid, at Istana Mahkota in Kubang Kerian recently. The facts got twisted resulting in the fake news, which claimed that Anwar and Wan Azizah had met the King to discuss the purported marriage.